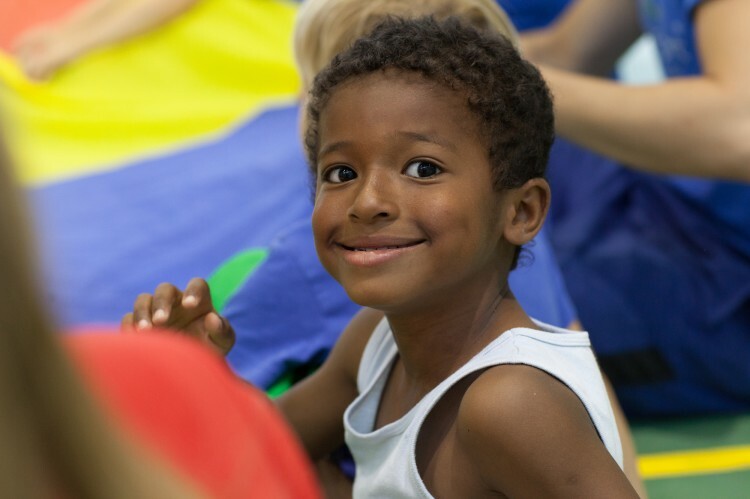 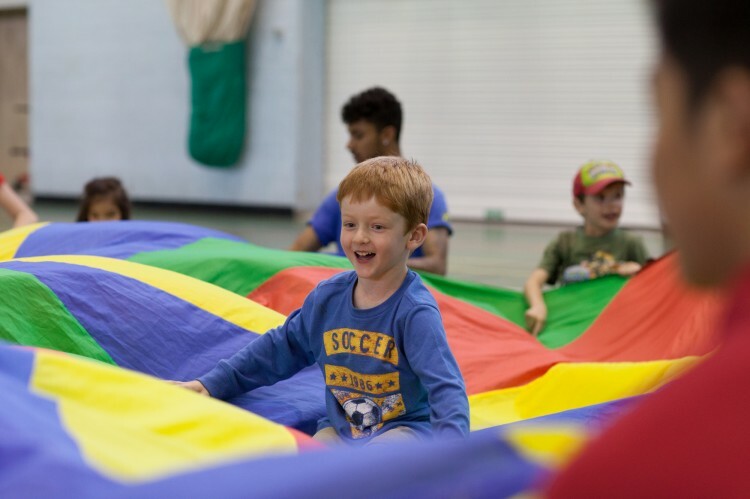 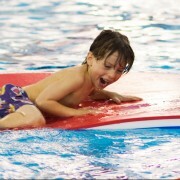 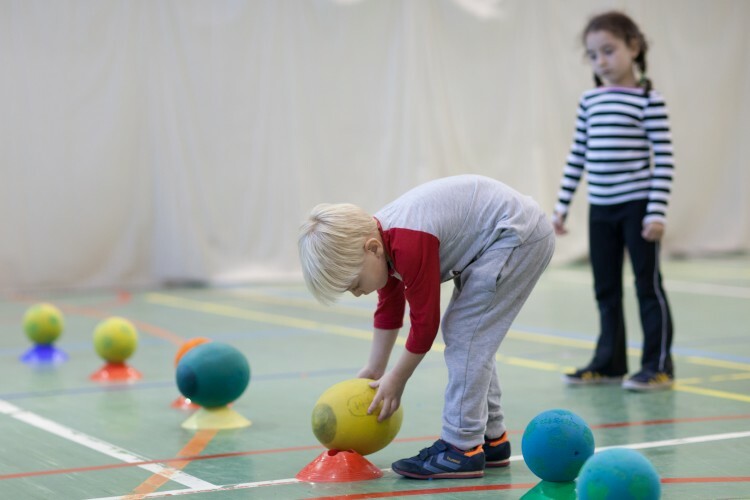 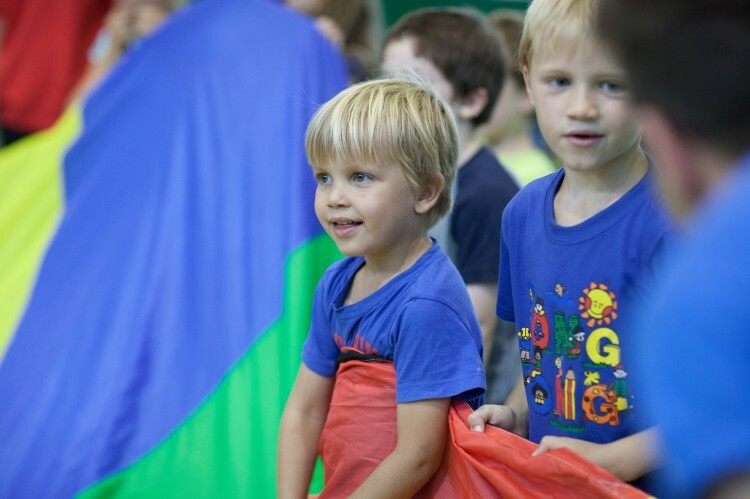 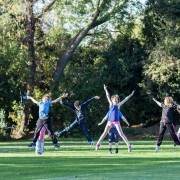 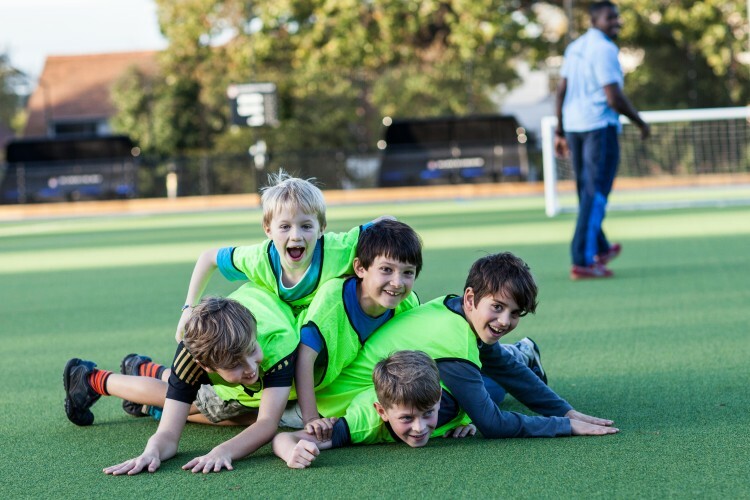 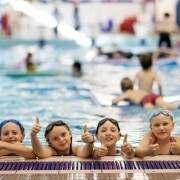 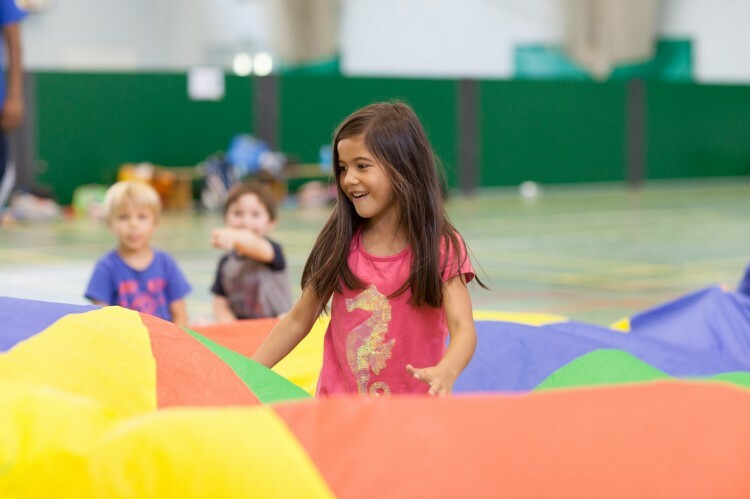 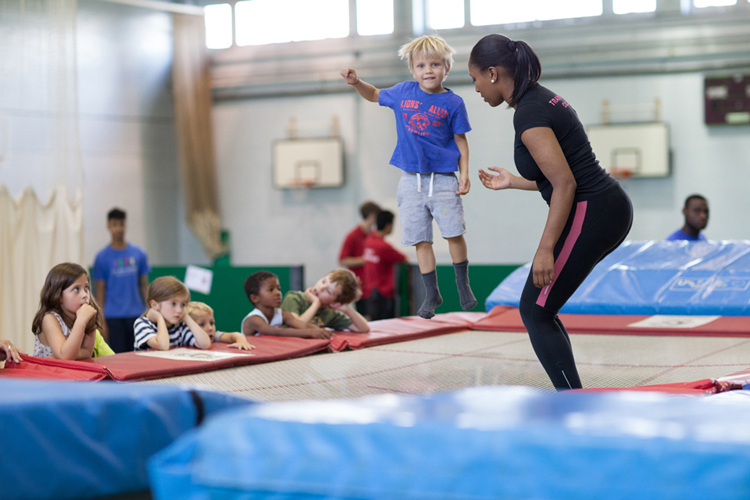 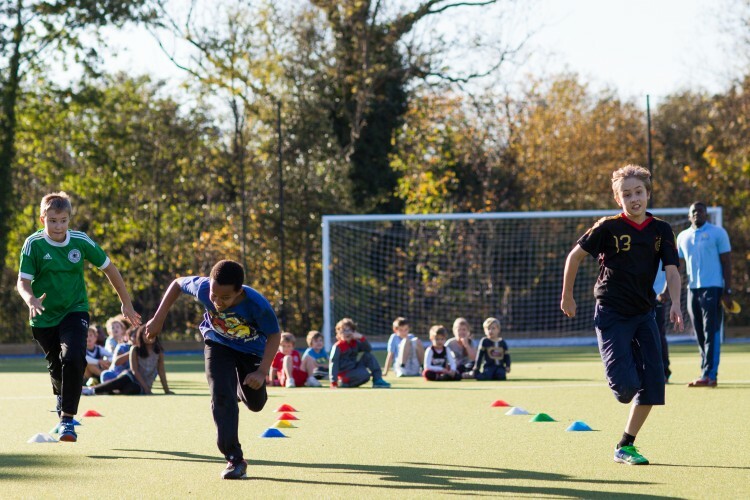 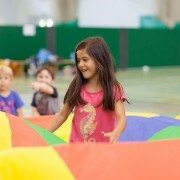 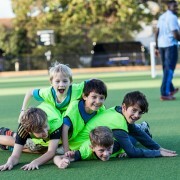 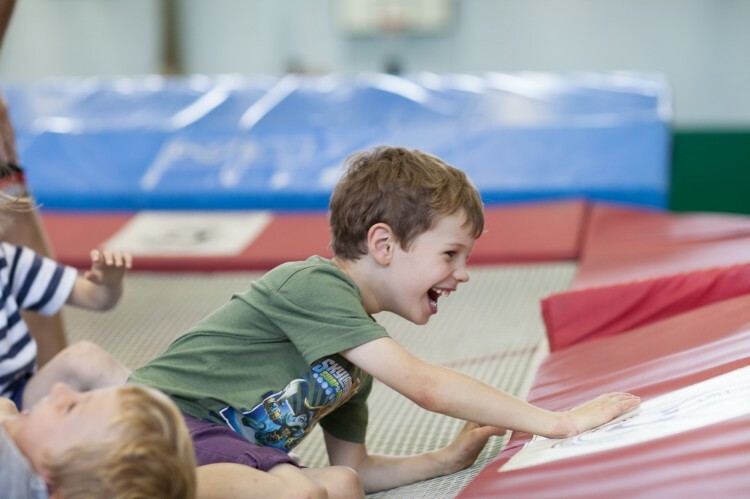 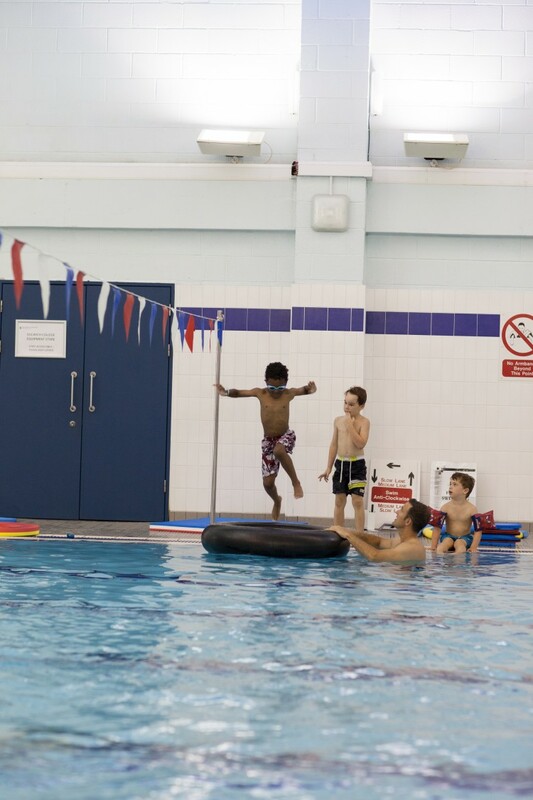 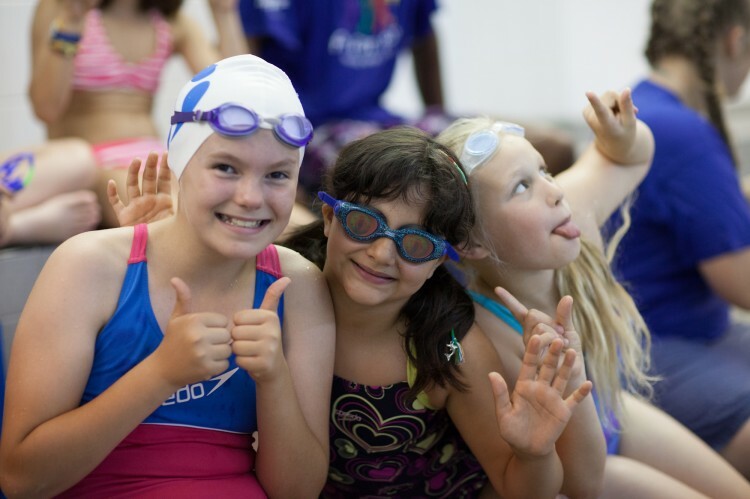 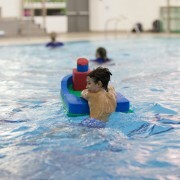 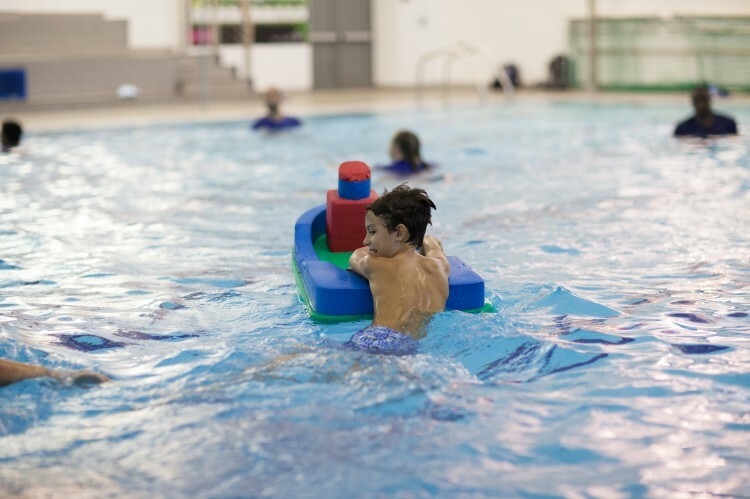 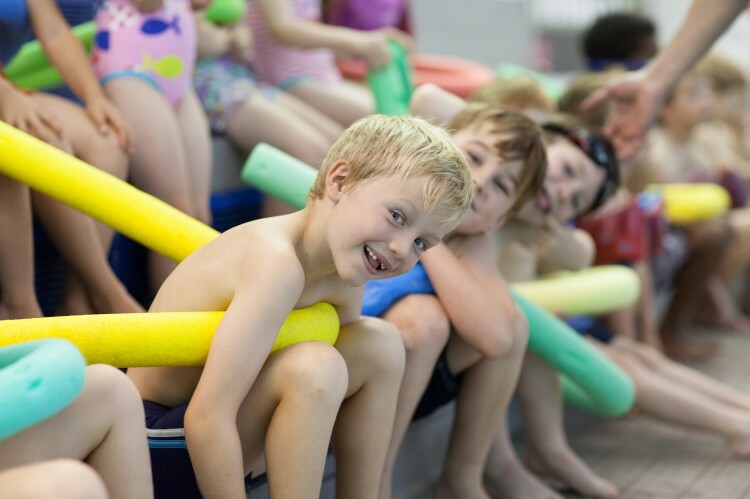 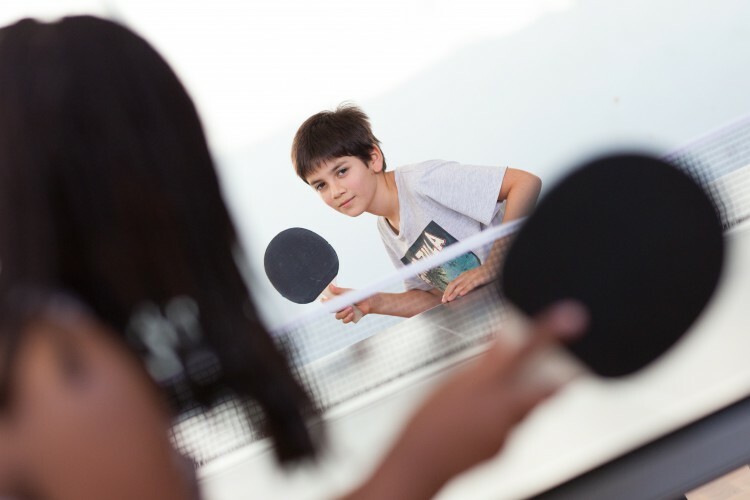 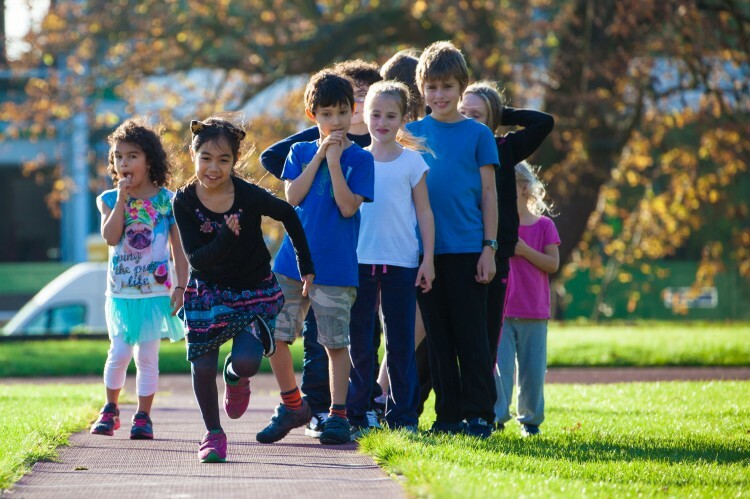 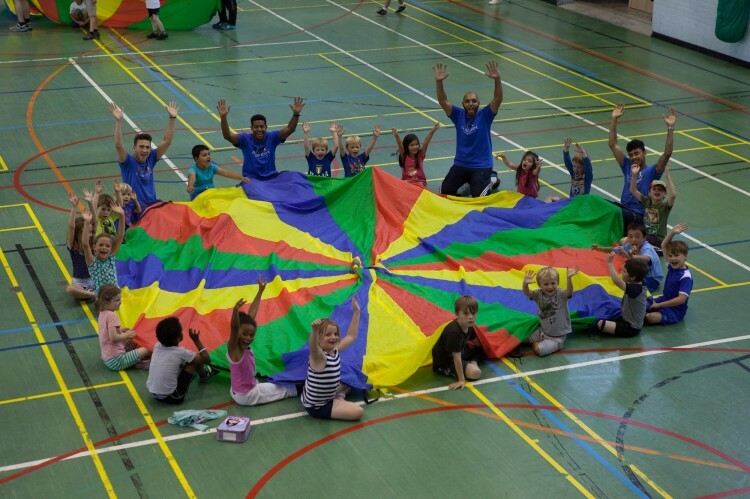 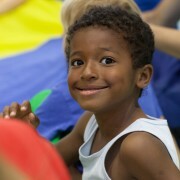 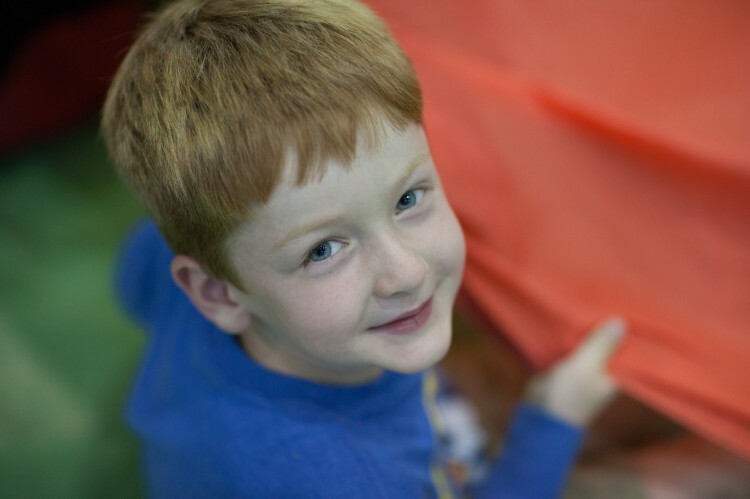 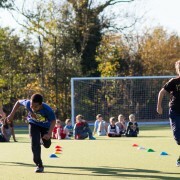 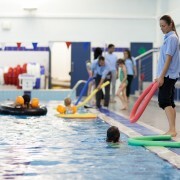 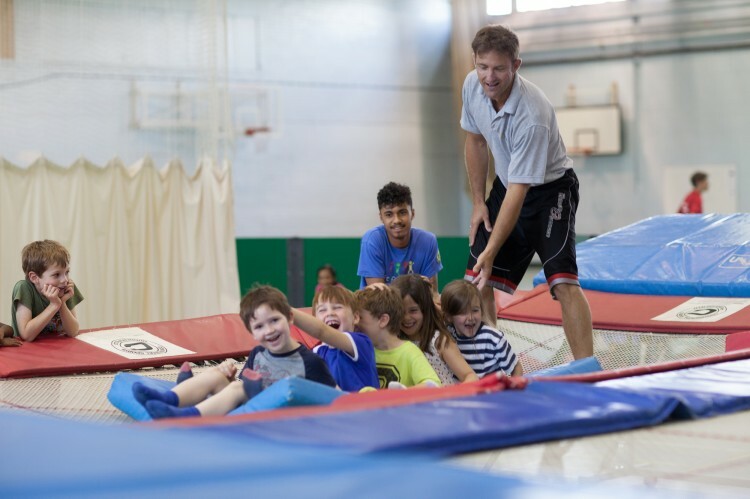 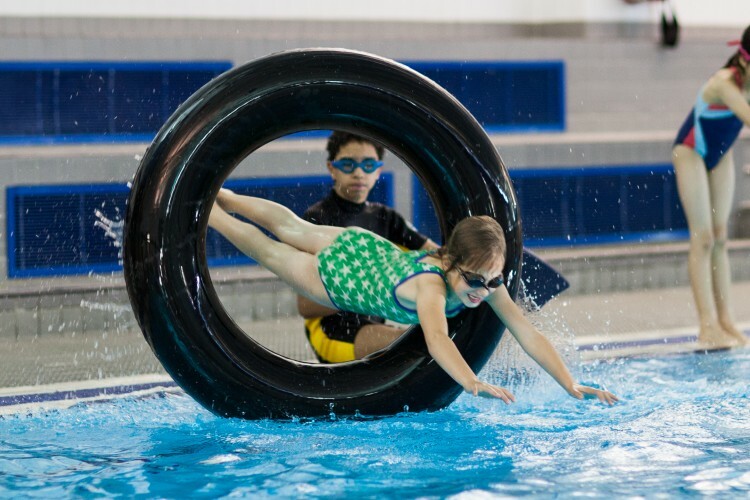 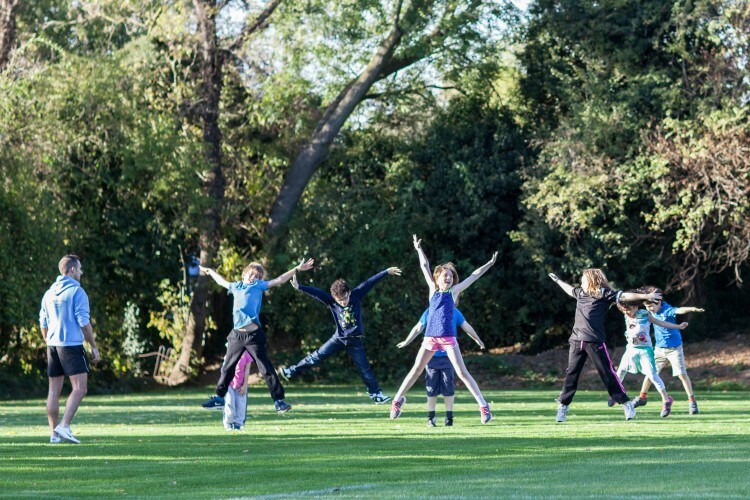 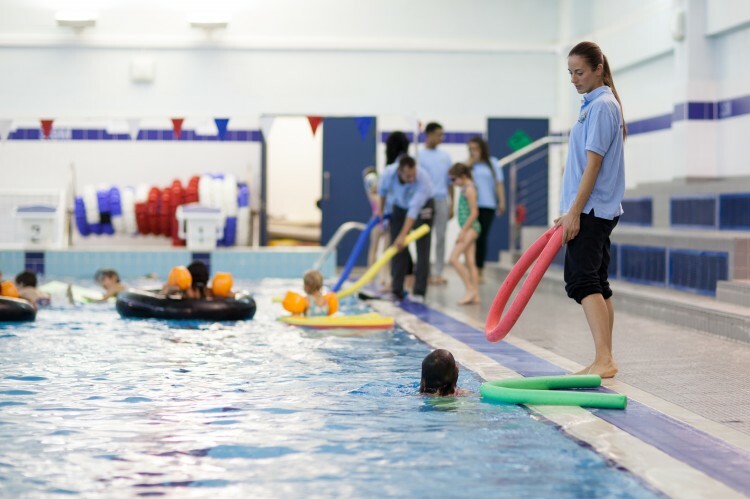 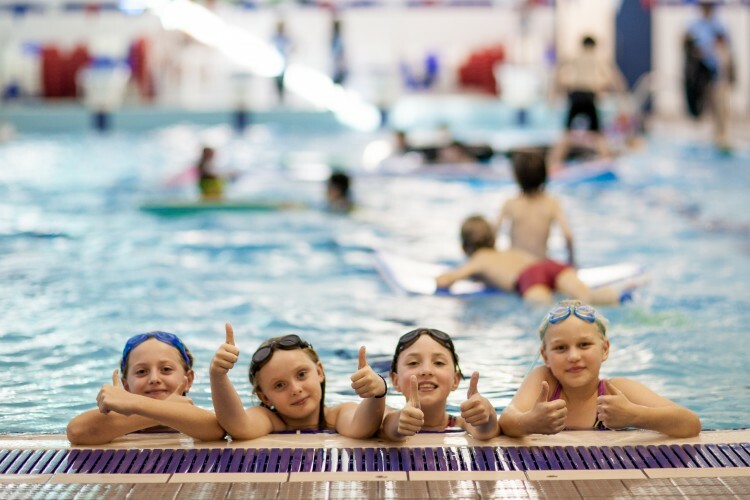 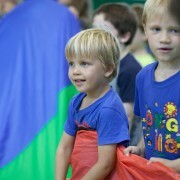 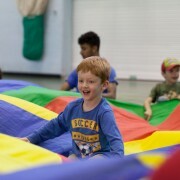 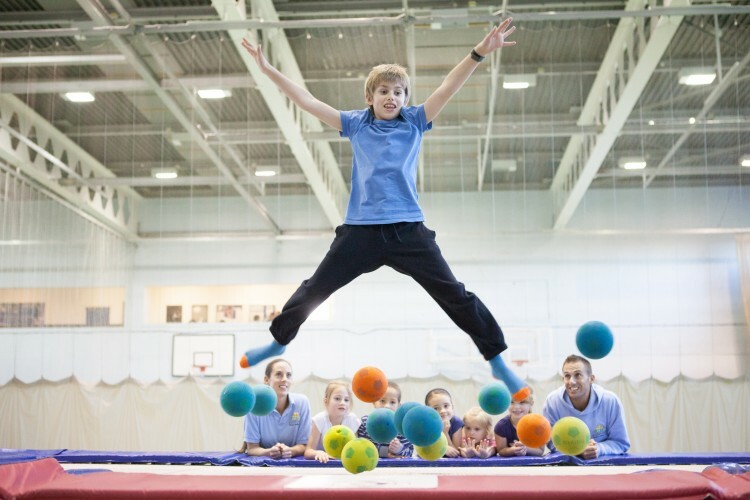 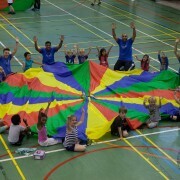 The Sports Club hosts an exciting programme of activity days for children during all school holidays. 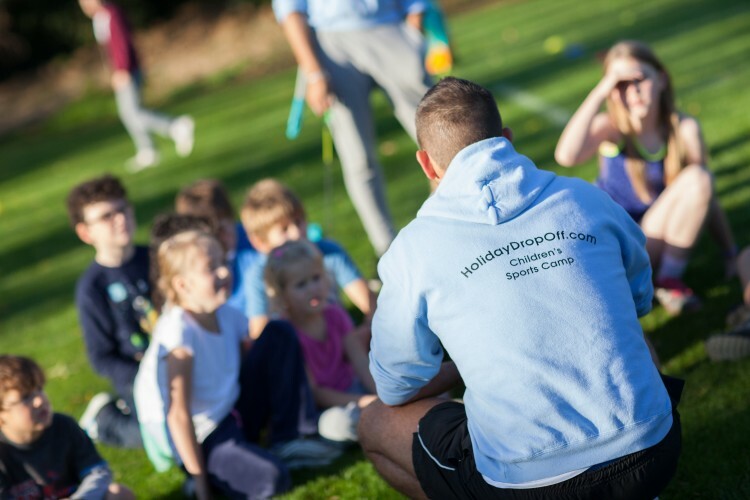 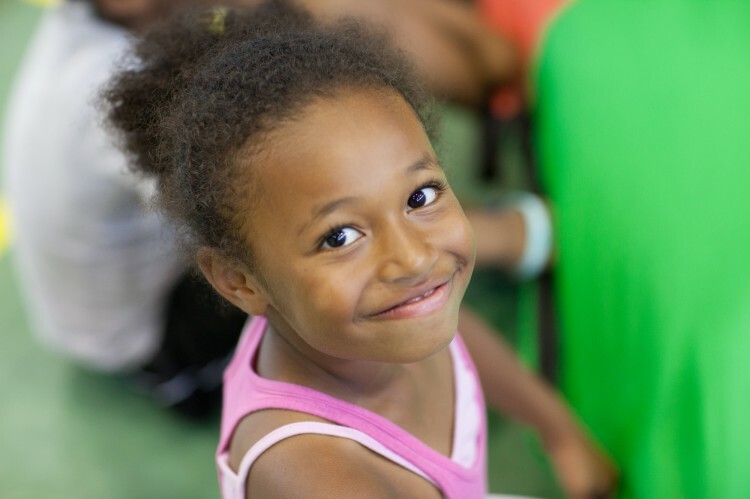 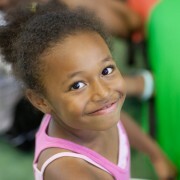 Holiday Drop Off (HDO) are now the exclusive kids camp provider for DC Sports Club. 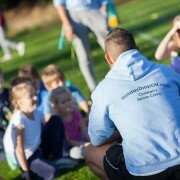 HDO will be arranging the camps at Easter and Summer as well as half-terms. 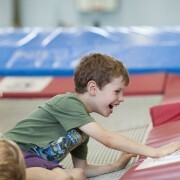 Please click the box below for full details. 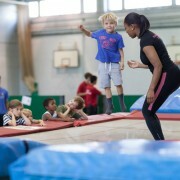 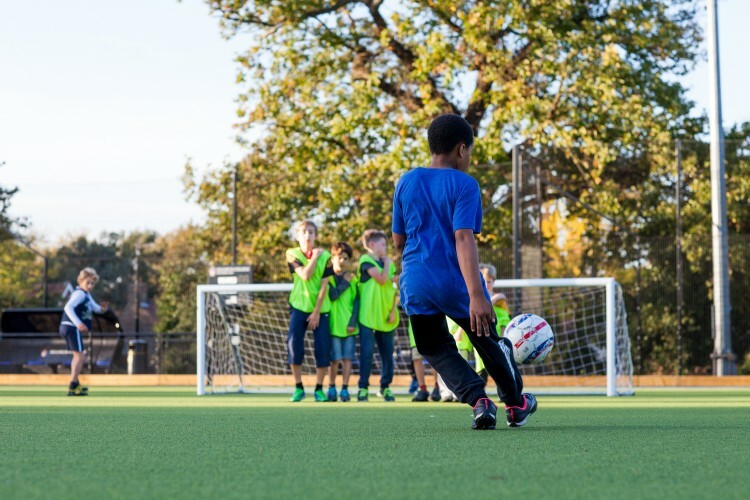 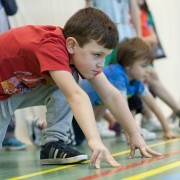 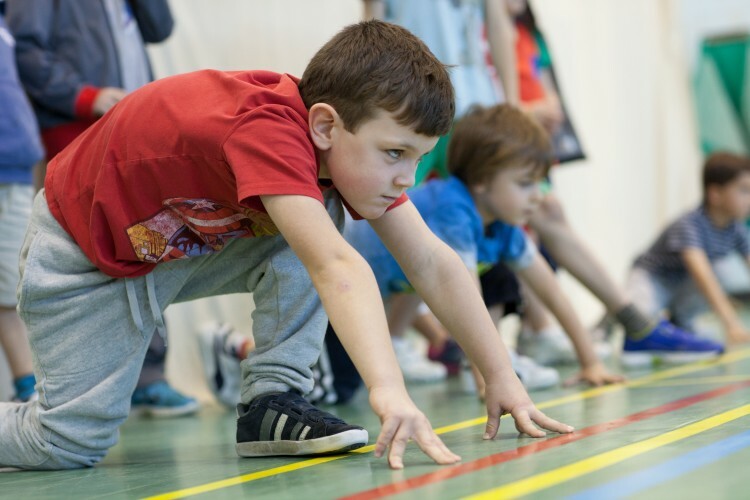 Click here if you are interested in holiday courses for specialist sports. 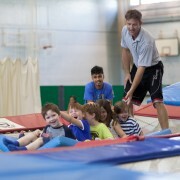 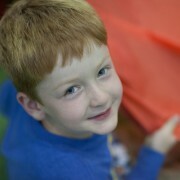 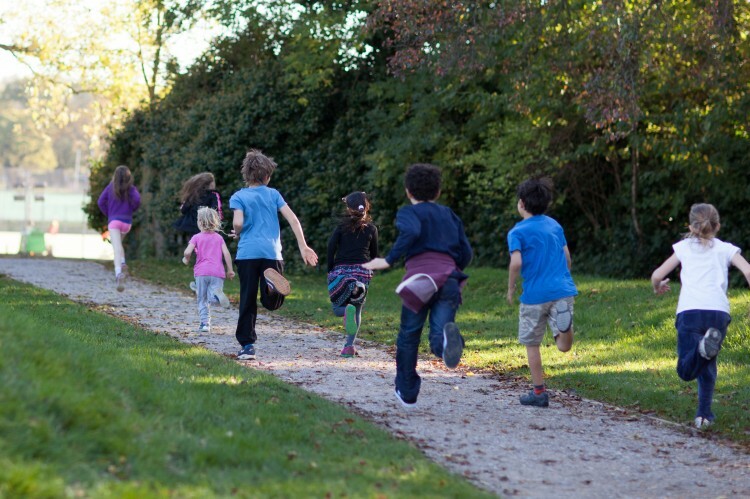 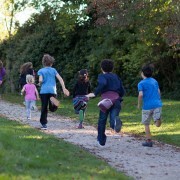 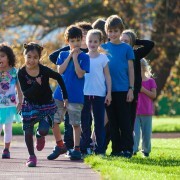 Activity courses for children aged 5-14 during all College holidays.